Thank you for visiting Perfect Alignment Chiropractic. We look forward to meeting you. 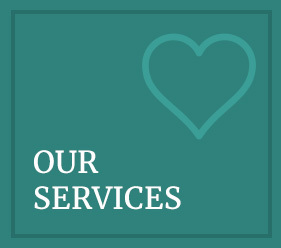 We strive to provide services that will help your whole family live a healthier life. 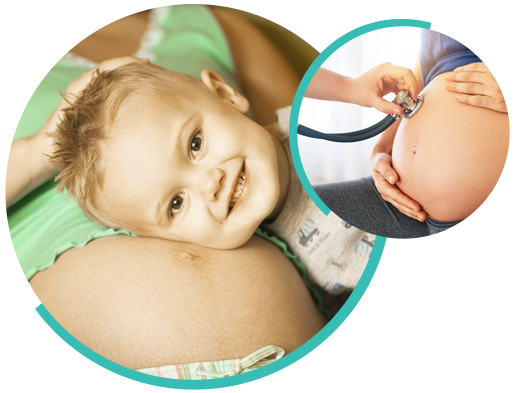 With a focus on pediatrics and pregnancy, we want to get you and your children off to the best start possible. Call today to learn more about chiropractic care and how we can help you! Look for a chiropractor in Little Rock who volunteers information. Look for a chiropractor that is conveniently located. And look for a chiropractor willing to field phone calls and answer questions. 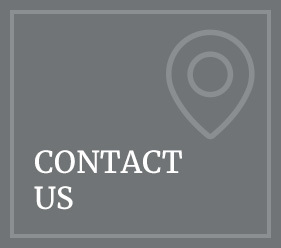 Tour our site and then call our Little Rock chiropractic office. See why so many of your health-conscious neighbors already have! Consummate professional and highly qualified in so many specialty areas. Answered questions that we had not received in previous experiences and most important, providing and offering solutions. 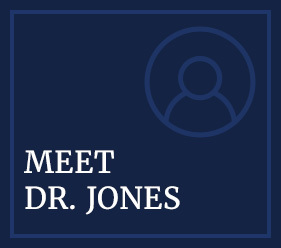 Dr. Jones listens and cares about your well being with chiropractic care and education. I especially love the cozy environment and friendly staff. Very positive experience. I appreciate the prompt service. 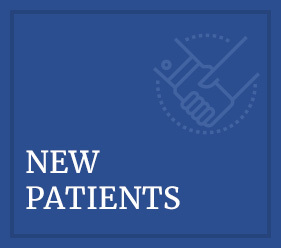 Dr. Jones and the staff are friendly and accommodating. Wonderful experience. Neck feels 100% better! You have a wonderfully relaxed yet professional environment! Office staff is very attentive as is Dr. Jones. Very nice experience, super nice people! I appreciated the entire staff caring about me. Receptionist was outstanding. Extremely helpful and courteous. Appreciate your desire and willingness to help with my sciatica. Also appreciated the friendliness of you and your staff. Perfect Alignment Chiropractic was a very warm and welcoming office! Dr. Eddie and Pamela were both awesome and made my visit a pleasant experience. Dr. Jones was wonderful. He answered all of my questions and I feel amazing.